Call to set up an appointment outside of staffed hours! 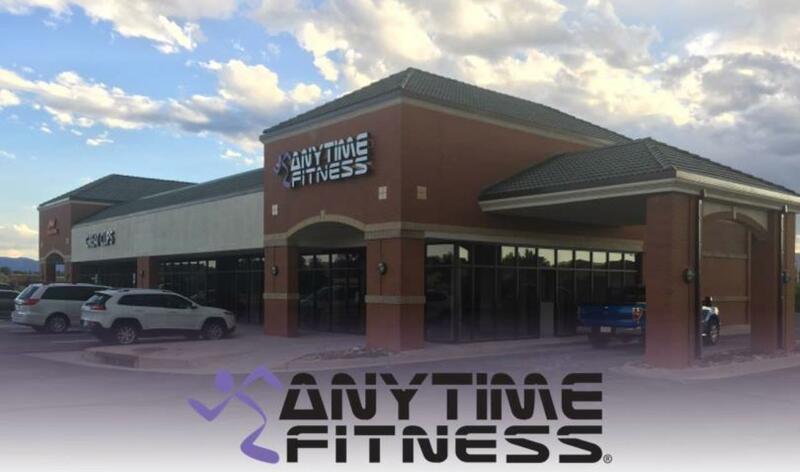 Welcome to Anytime Fitness Colorado Springs! 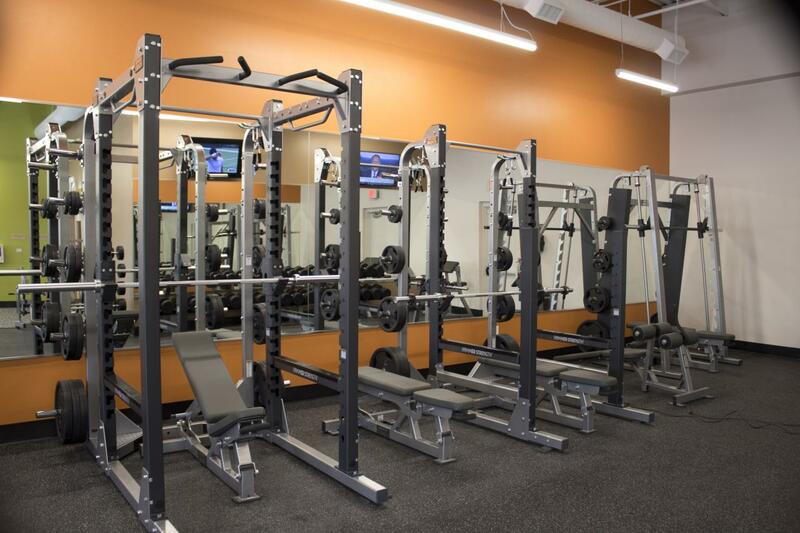 Our friendly staff and coaches, along with the best equipment on the market, make our brand new club located in the Nor'Wood shopping center a great way to reach your fitness goals. 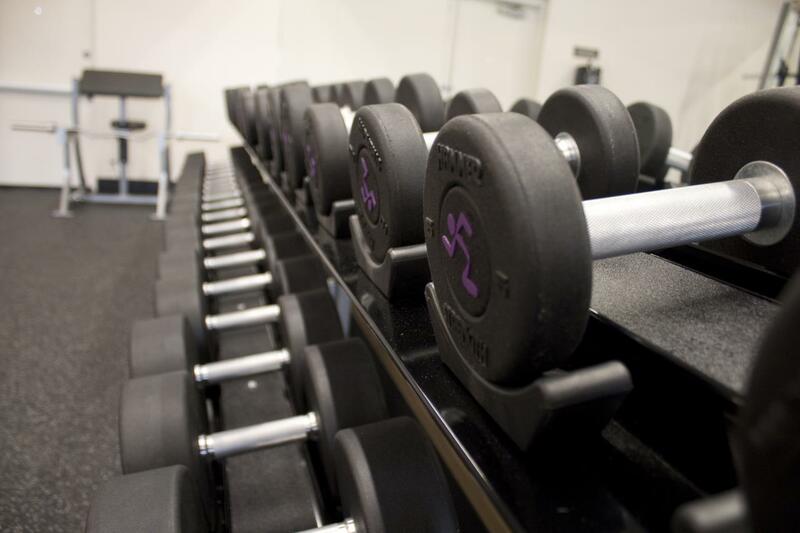 Feel free to call, email, check out our Facebook page or stop in to tour the gym for additional information on how we can help you along your journey to wellness. 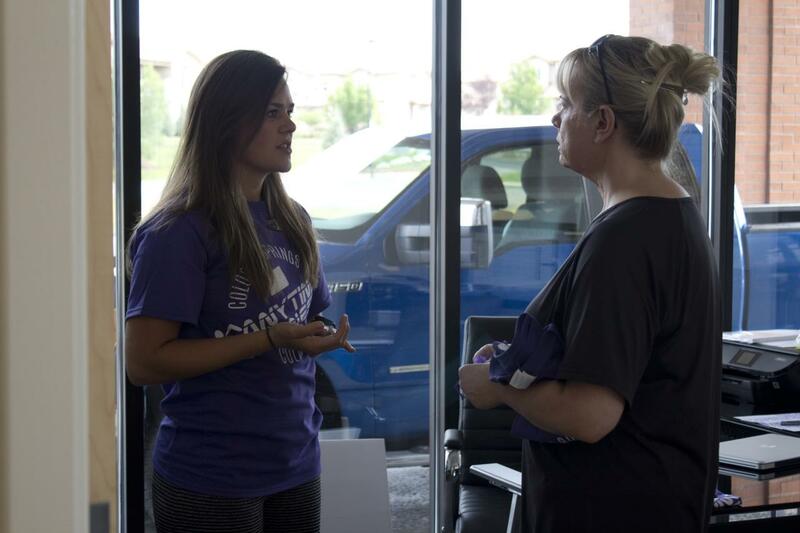 Anytime Fitness sincerely appreciates everything that you do for our community. It is our pleasure to offer you membership at a 10% discount! Hey! My name is Bonn and I am passionate about working with members to reach their goals. I'm a firm believer that everyone starts somewhere and we can ALL benefit from some great advice - fitness and otherwise. 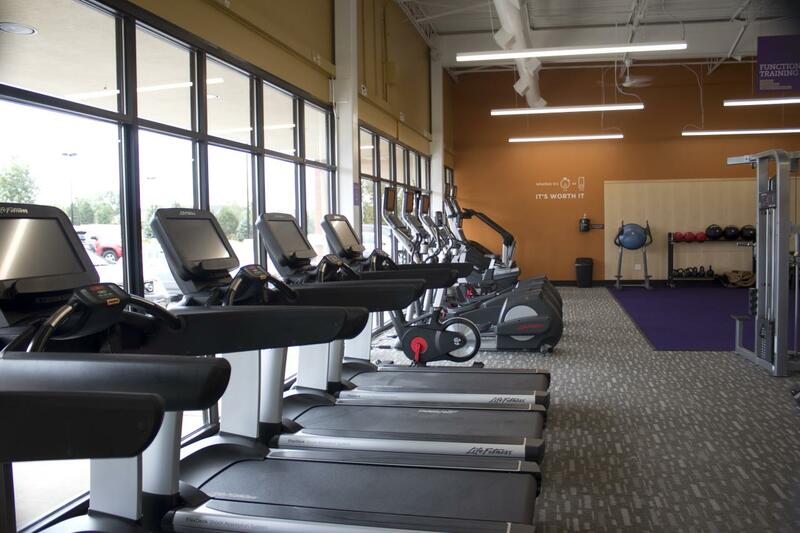 I love Anytime Fitness because it's convenient with my hectic work schedule and I have the resources to workout everywhere that I travel to. My name is Alec and I am a Colorado Springs native. I am currently a full-time student, pursuing a Communications degree at University of Colorado, Colorado Springs and have served in the U.S. Army for 3 years. I have overcome multiple injuries including a motorcycle accident and continue to train daily to get better as an athlete and stay healthy. My hobbies include fishing, hiking, training, any sport except basketball, painting, writing, investing, and cooking. Paul is currently serving as a Canadian Air Force Officer here in Colorado Springs at NORAD Headquarters. Throughout his career and life, Paul has participated in many sports ranging from Basketball, Football, Squash, to many half-marathons and 10km races. Paul is dedicated to helping people meet their goals; “I’ve always lived and believed that if you bring determination and consistency to any form of training, you can and will achieve any goal that stands in front of you!” Believe in yourself and know that Anytime Fitness will help you achieve any goal!